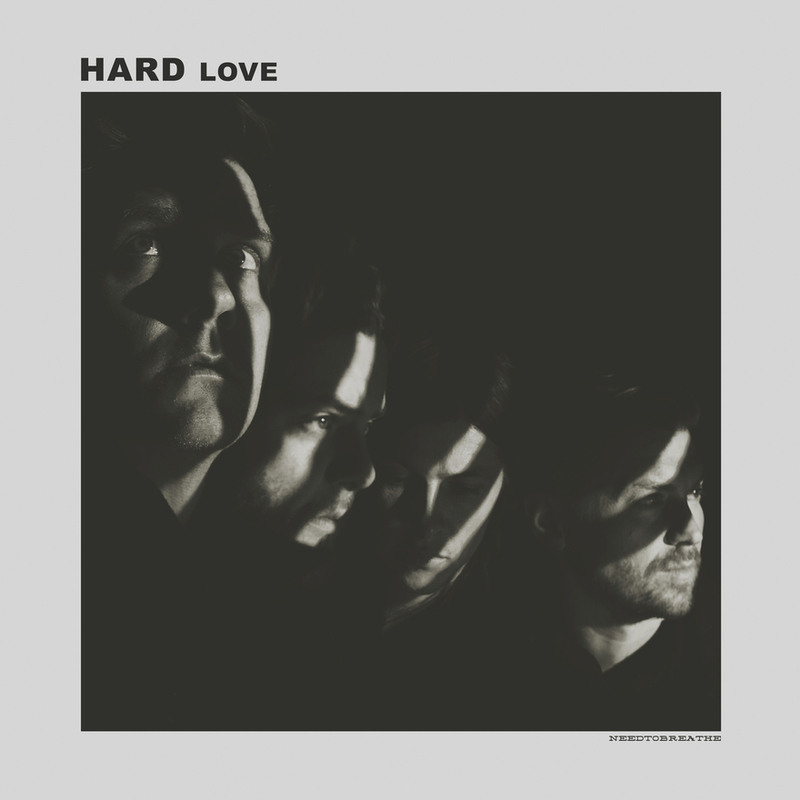 Hardlove, the latest release from Atlantic recording group Needtobreathe is the top selling album in the US, entering the Soundscan/Billboard “Top Current Albums” chart at #1 with sales exceeding 46,000 units. The GRAMMY-nominated rock band’s highly anticipated album also topped Billboard’s “Top Albums”, “Top Current Rock Albums”, “Current Alternative Albums”, “Current Digital Albums”, and “Overall Digital Albums” charts, and entered the Billboard 200 at #2. Additionally, the album scored international success topping Canada’s “Top Digital Albums” chart, as well as debuting at #3 on Canada’s “Top Albums” chart. “HAPPINESS” hit the Top 5 on the Christian Hot AC chart and has amassed over 4 million streams on Spotify. The band recently unveiled the official music video for “HAPPINESS” - which can be seen nelow. The single is also currently featured in Microsoft’s new ad campaign, broadcasting both on television and online. The next single, "TESTIFY" has been released to Christian radio. In related news, NEEDTOBREATHE is the latest artist to release a special edition album under Cracker Barrel Old Country Store’s Spotlight Music Program. This special edition of H A R D L O V E includes two additional tracks exclusively for Cracker Barrel Old Country Store - “WHEN I SING (Mountain House Version)” and “LET’S STAY HOME TONIGHT (Original Demo)” - and is available at Cracker Barrel Old Country Stores nationwide and online at crackerbarrel.com. NEEDTOBREATHE will kick off their epic US headlining tour, “TOUR DE COMPADRES 2016,” on August 17th at Raleigh, NC’s Red Hat Amphitheater. The 50+ city run wraps up November 12th at Lynchburg, VA’s Liberty University. Co-produced by NEEDTOBREATHE and recorded at their very own Plantation Studios in Charleston, SC, H A R D L O V E follows the band’s 2014 album Rivers In the Wasteland, which topped Billboard's Christian Albums chart. The album also earned NEEDTOBREATHE their first ever GRAMMY Award nomination and a pair of Billboard Music Award nominations, while its breakout single, “Brother (Feat. Gavin DeGraw),” proved to be the highest charting single of their career to date. The RIAA-certified Gold hit song soared up the charts, landing at #1 on Billboard's Hot Christian Songs and Christian Digital Songs charts.